Are you a guild member or a quilt shop owner in search of quality quilting workshops and lectures? 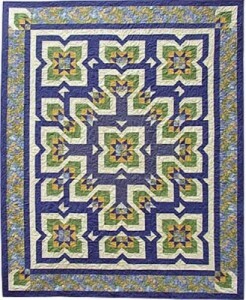 Maybe you are an avid quilter or an eager beginner? 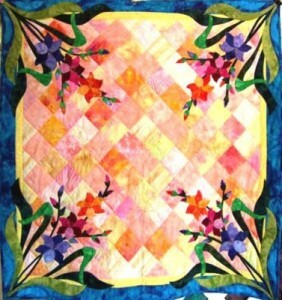 Read our latest post on quilting workshops and lectures you should not miss! A lifelong sewer and a college speech teacher, Reeze Hanson discovered quilting more than 20 years ago. Reeze lives in Ottawa, Kansas with her husband, critters and impressive fabric stash. Still teaching college full time, Reeze has a busy schedule of teaching, designing, lecturing regionally and nationally, and vending at regional quilt shows. She is well known in the area for teaching and lecturing widely on computer aided design using EQ7. In addition to her work as a digital artist, Reeze also teaches and lectures about Color Confidence for Quilters, finding inspiration in an odd variety of places, as well as discussing (and showing!) her impressive collection of Grandmother’s Flower Garden quilts. Other course offerings include “Easy Machine Applique,” Seminole Peicing,” “Curved Piecing Without Pins” and “One Patch Piecing Techniques.” See more information on Reeze’s classes here. 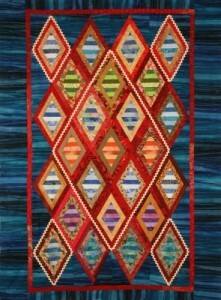 Her lectures feature her rise in the quilting community with a trunk show of that contains inspiring and unique quilts. 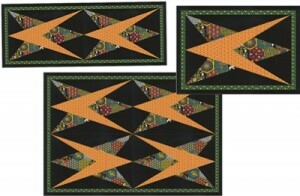 Some of her lectures include; “Using Mirrors to Enhance and Add Variety to your Quilt Blocks” and “How the Curved Block has influenced my Quilt designs”. She also lectures and teaches a workshop on using EQ7. She teaches a variety of workshops from beginner to more advance techniques in curved piecing, foundation piecing and miniatures. 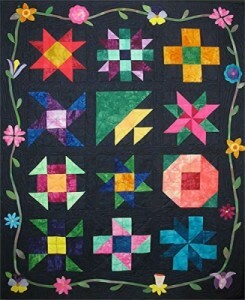 Most of her workshops are technique oriented and she encourages you to go beyond her sample quilt and create your own designs. Find more about Toby’s quilting workshops and lectures here. which teaches participants a positive/negative fusible appliqué technique, and “Free Motion Machine Quilting.” She lives and works in Indiana. More on her workshops can be found here. to tailor a workshop to their distinct situation, and to each participant’s individual needs. 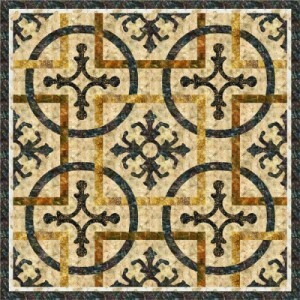 use this block and create amazing contemporary quilts. 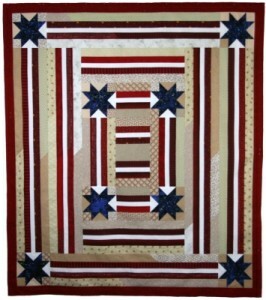 For more information on Sue’s quilting workshops and lectures, visit her website . Among the many workshops and lectures offered by our designers, we hope you find something that will inspire you! 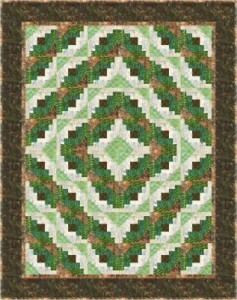 This entry was posted in Designers, Guilds, Helpful Tips, QuiltWoman, workshops and tagged Claudia Lash, quilt patterns, Reeze Hanson, sue beevers, Toby Lischko. 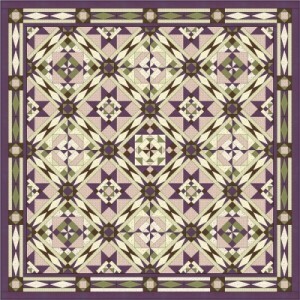 Quilwoman.com. Bookmark the permalink.